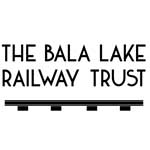 Your day starts at 9.00am where an experienced Bala Lake Railway driver will meet and greet you and give you a safety briefing. 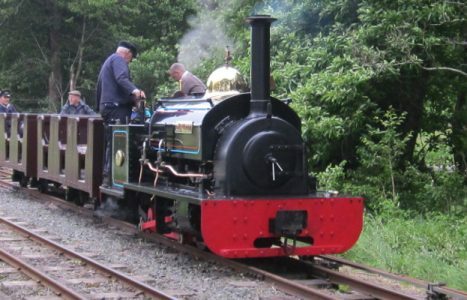 You can help with preparing the loco of your choice and helping raise steam as well as the all-important polishing of brasses. 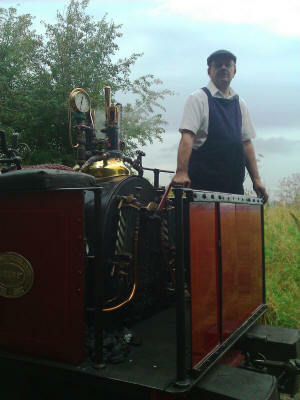 Once steam is raised you will take the controls of one of our famous locomotives for 2 trips from Llanuwchllyn to Bala and return. Every experience is unique to you. They make a great present for a family member or loved one or you can just indulge yourself. We can accommodate up to 3 guests with each guest driver.